Constant Comfort Or We Pay You! 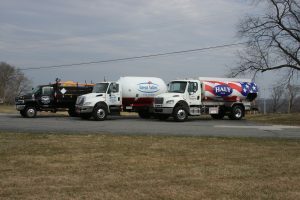 We know there are lots of fuel companies to choose from, but few pride themselves on catering to family and community needs the way we do at Haly Home Comfort. We’re a family business; we live where you live, we raise our kids here, and we strive to have a positive impact on the environment. Our community is your community, and your friends are our friends. Haly Home Comfort first started as Haly Oil in 1985. 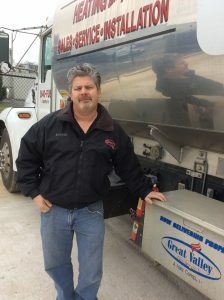 Buddy Haly started the company with his father, Walter Haly (known as “Spud”), with just one truck (see above) and one customer in Chester County. Buddy’s main focus has always been to help his customers. It is something he feels strongly about and aims to pass on to every employee. Bud has continued to stay very involved in the company since he started it. He is often running in and out of the office, multi-tasking with all of his companies. His love for antiques keeps our office’s look always-changing and fun. 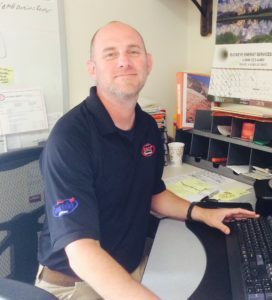 Ryan has worked for Haly Oil as the General Manager since 2004 and started Great Valley Propane with Buddy in 2006. He keeps the office laughing and manages to prank both employees and visitors whenever he can. 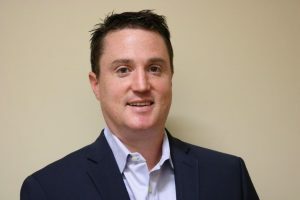 Matt started as a driver back when Haly was just delivering heating oil and worked his way up to oversee the entire operations side of the business. He goes a mile a minute and takes over a few hundred phone calls every day. Christine joined the Haly companies at the height of freezing cold weather in January 2018. 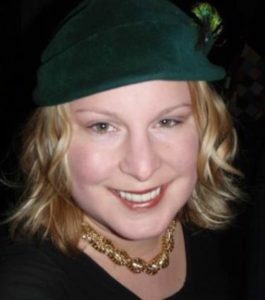 With 20 years of content writing, marketing, and social media experience, she runs all marketing campaigns, social media, and company events. She enjoys reading, swimming and spending time at the beach. 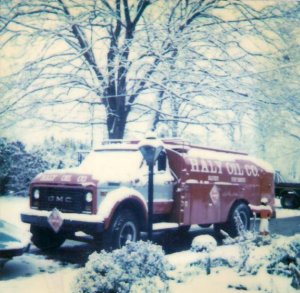 When Haly Oil first started, heating oil deliveries was the sole focus. Bud’s personal style and service-oriented approach quickly set Haly Oil apart from competition. In an effort to help customers with their heating and cooling needs all around, a Service Department was added. Haly became known for more than just heating oil. 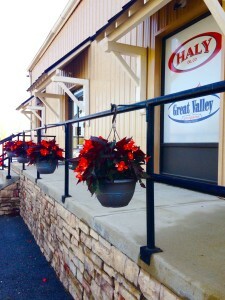 Great Valley Propane (GVP), Haly’s sister company was also a huge advancement for the Haly Companies. Being a Haly Company, GVP upholds the same standards and beliefs as Haly and also continues to grow. Haly Home Comfort first started in Downingtown, PA. The business quickly outgrew the start-up office, so operations moved to Malvern, PA after the first year. One move and one office later (still in Malvern, PA) Haly Home Comfort settled its home base at 57 Lancaster Avenue. As the company expanded its services, its delivery territory grew as well. 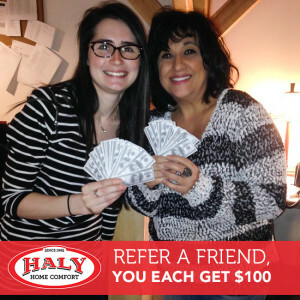 Haly Home Comfort first delivered to only Chester County and parts of Delaware and Montgomery Counties. Today, Haly delivers to Chester, Delaware, Montgomery and Bucks County. A second office in Quakertown opened in 2015. Our Constant Comfort Guarantee is the first of its kind in our industry and something that we take very seriously. We pride ourselves on doing everything in our power to keep all of our customers comfortable all year round. That means that in the winter it is our top priority to keep all of our automatic delivery customers warm all season long, no matter what comes our way. Our Constant Comfort Guarantee is our promise that we will never let an Automatic Delivery customer run out of fuel during the heating oil season (October – April). We are so committed to this promise, that if we do break it, we will give you $50 credit on your account for the inconvenience. 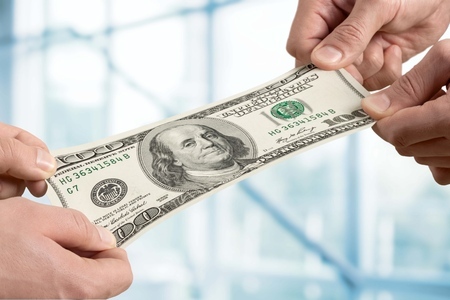 A friend of yours is a friend of ours, so when you refer a friend to one of our companies and he or she signs up for automatic delivery, you will both get a $100 credit on your account. Tell more than one friend, to see your $100 credits stack up. It’s a win-win deal. Please fill out the following form to refer a loved one to us.